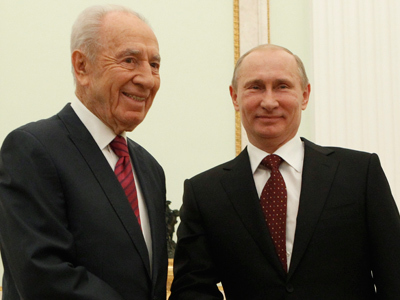 The Russian lower house has received a new bill suggesting up to five years in prison for publicly denying the Holocaust or portraying Nazis as heroes. The sponsor of the bill is Boris Shpigel, an Upper House member who recently submitted his resignation after being elected president of international rights group 'World without Nazism,' as Russian laws do not allow senators to hold leading posts in foreign or international organizations. The new bill suggests amending the Criminal Code article on inciting hatred or humiliation of human dignity. The current draft would criminalize the rehabilitation of Nazism, portraying Nazis or their aides as heroes, Holocaust denial and also humiliating the dignity of individuals or groups on the basis of gender, race, ethnicity, language, background, religion or belonging to a social group. These offenses would be prosecuted if committed in public or in mass media. The amendments would punish such crimes with fines ranging from 100,000 to 300,000 rubles (from $3,300 to $10,000), correctional labor for up to two years or, in severe cases, prison terms of up to two years. If the crime is committed through abuse of office or together with threats of violence, the fines are raised to 500,000 rubles (under $17,000) and a maximum prison term of five years. 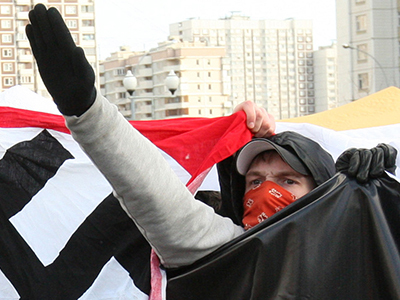 Russian law mandates punishment for inciting racial and ethnic hatred, and Nazi movements are outlawed in the country. However, these norms have not been formalized into a single legislative act. 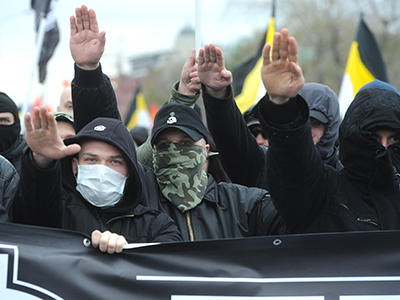 Last May, the Parliamentary Assembly of the Russian-led Commonwealth of Independent States (CIS) political bloc approved a model law aimed at countering the glorification of Nazism, prioritizing mandatory punishment for such crimes. 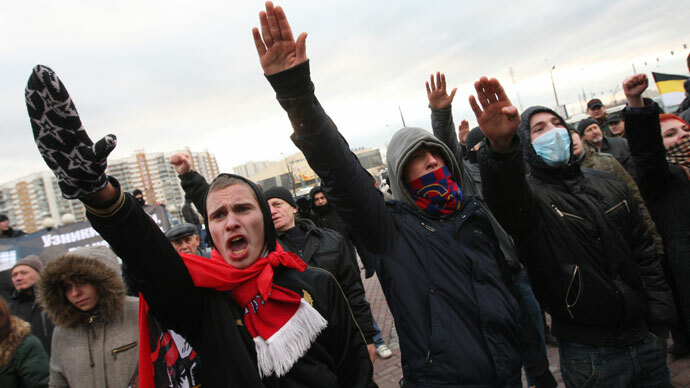 Russian law enforcement has also noted a rise in nationalist sentiment in society, and called for rapid approval of laws to combat this threat. 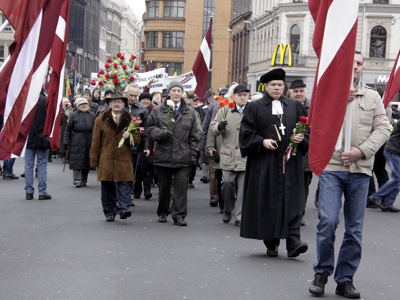 The CIS model law also suggested the establishment of a special body to counter the rehabilitation of Nazism, which would inform society about the problem and present annual reports. However, this provision was not included in the Russian bill.